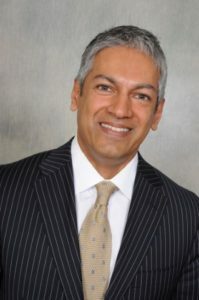 The Ascent CEO Promise, an initiative by the Professional Convention Management Association (PCMA) – Convene to promote inclusion and diversity across the business events industry, is on track to have 100 signatures by the end of May, PCMA president and CEO Sherrif Karamat said today. More than 50 senior executives have made the commitment since the pledge was unveiled last week at IMEX in Frankfurt by PCMA. We will share what we know, what we learn and what needs improvement. 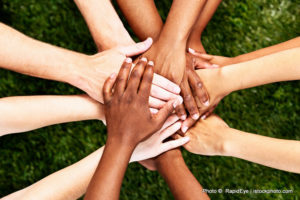 To help CEOs fulfill their promise to provide workplace education, PCMA-Convene is developing a series of webinars around unconscious bias that can be used in the workplace. Additional resources will be: Education — news and information, best practices, quizzes, video, webinars and face-to-face events; Tools — training, mentoring, coaching, a curated archive of diverse speakers; and Inspiration — special stories of challenge and triumph.